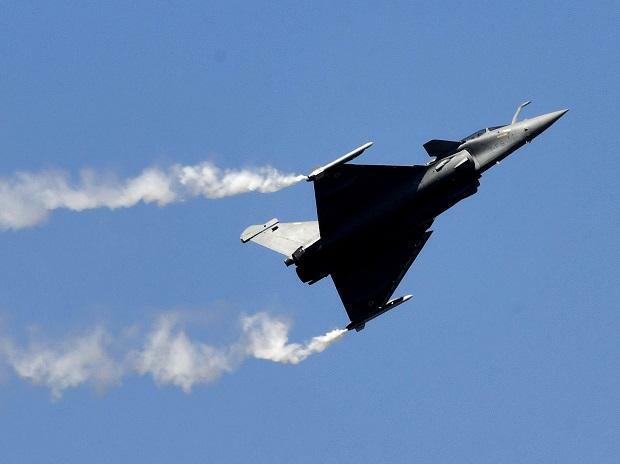 Attorney General K K Venugopal on Friday said documents related to the purchase of Rafale fighter jets were not stolen from the Defence Ministry and what he meant before the Supreme Court was that petitioners in the application used "photocopies of the original" papers, deemed secret by the government. "I am told that the opposition has alleged what was argued (in the Supreme Court) was that files had been stolen from the Defence Ministry. This is wholly incorrect. The statement that files have been stolen is wholly incorrect," Venugopal, the government’s top legal officer, told PTI. Official sources said the Venugopal 's use of the word "stolen" was probably "stronger" and could have been avoided. N Ram, Chairman of The Hindu group of newspapers, had rejected Venugopal’s allegation that the documents were “stolen” and those publishing them were guilty under the Official Secrets Act. "We did not steal the documents from the Ministry of Defence, we got them from confidential sources and no force on earth can make me or us reveal the source of the documents, because we have given our word," Ram had said.